Is it possible to be precise and creative with production costs at the same time? Yes. At High Tech Laser & Polishing, saving you time and production costs just comes naturally everyday. Example: Take this mold-making project we did for Papa Johns. 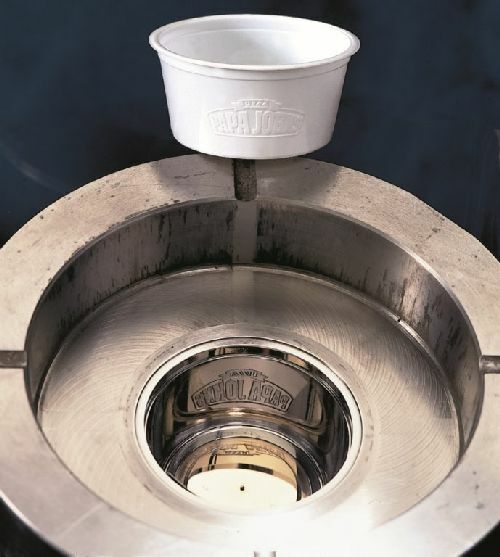 When the molder came to us, he wasn’t sure how deep he needed to engrave into the sidewall of the cavity to make the plastic cup release properly from the mold. Yet he wanted the logo to be engraved as deeply as possible. So here’s how we handled the project. 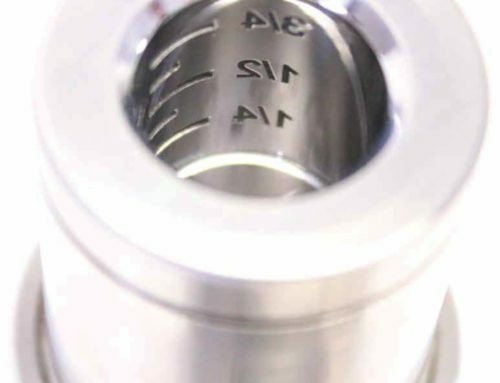 On the first engraving in the unit tool or prototype, we engraved the cavity at 0.003″ deep. After a few sample plastic parts were molded, the cups were releasing just fine, but our customer said the engraving was not as legible as he was hoping. 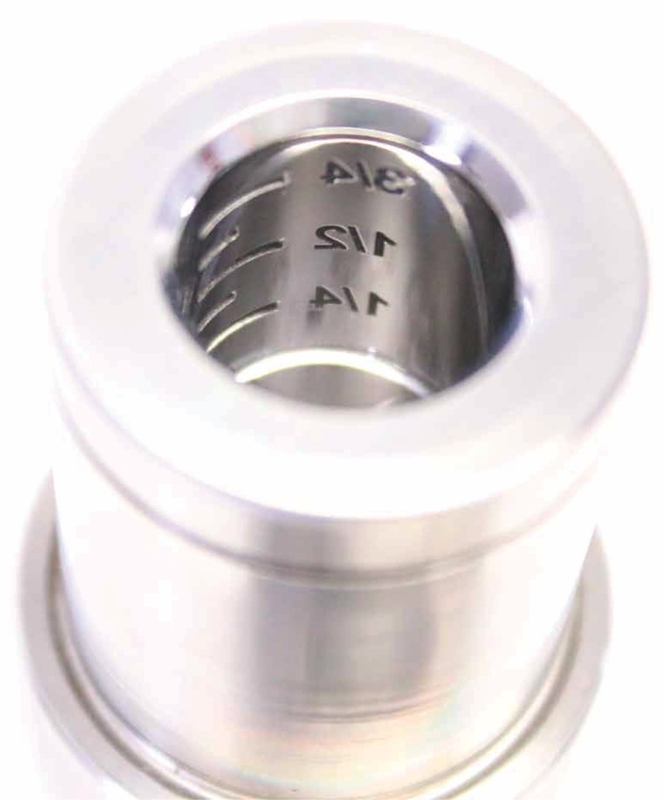 So we lined up over the first engraving using the same cavity and engraved another 0.003″ deep. The logo engraving was now a total of 0.006″ deep in the mold. Perfection! The engraving released just fine from the cavity and the logo “looked” like the deep engraving our customer wanted. We finished up the project by engraving all the remaining production cavities to 0.006″. Our customer only had to use one unit tool or prototype cavity instead of two or possibly three, saving thousands of dollars in additional expense.  It’s a great day at High Tech Laser when we can save one customer from spending thousands of dollars needlessly by being more creative in our production approach. Got an engraving project that may need a second opinion? Our precision engravers will save you time and money, too!